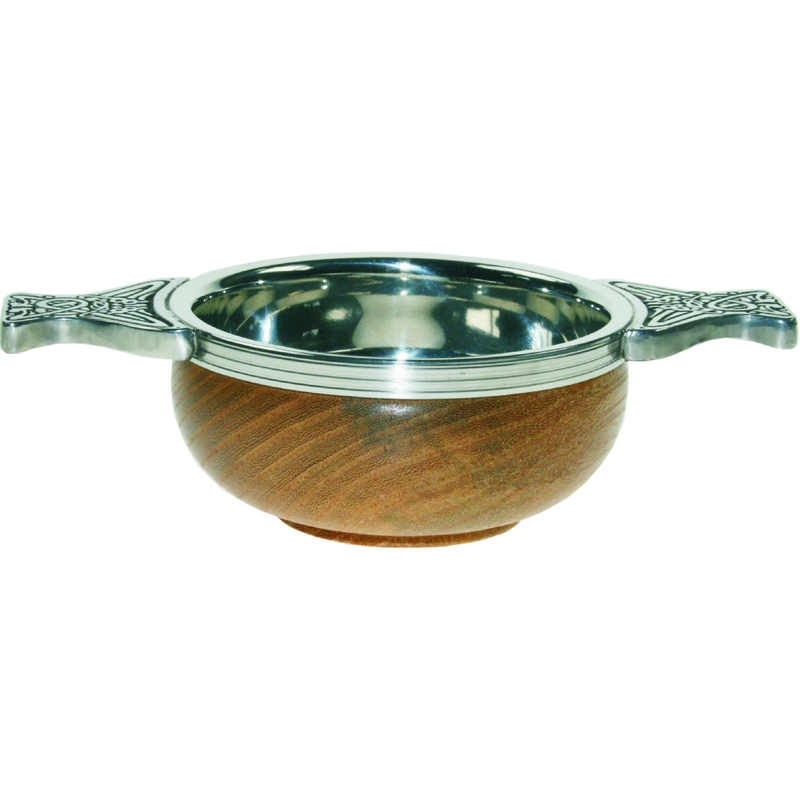 OnlineTrophies are pleased to be offering some top quality quaich, each can be engraved with a small message to your requirements. 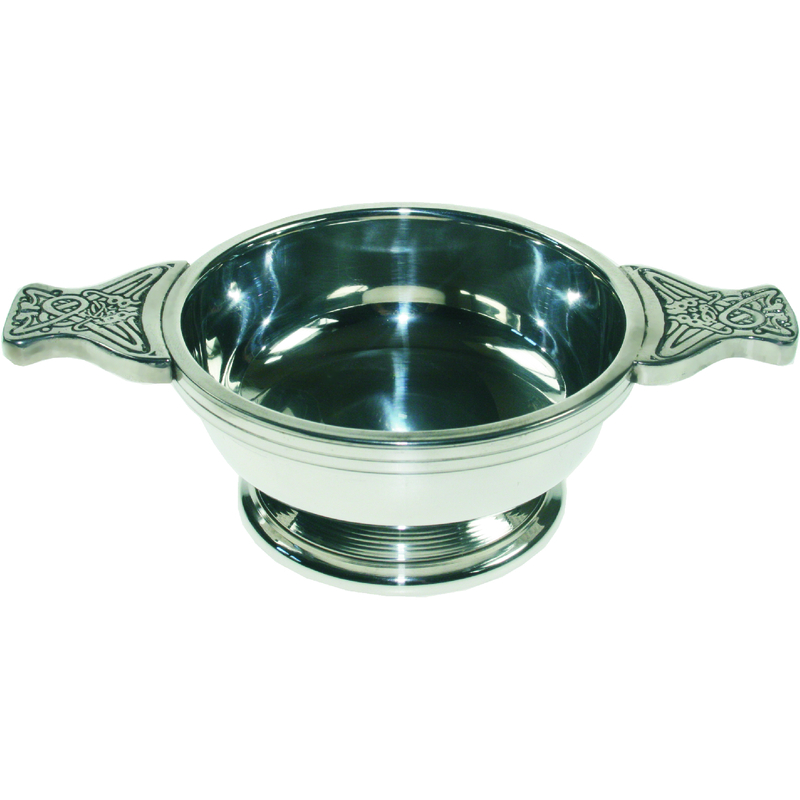 A fantastic idea for a gift for someone special or as a thank you present. 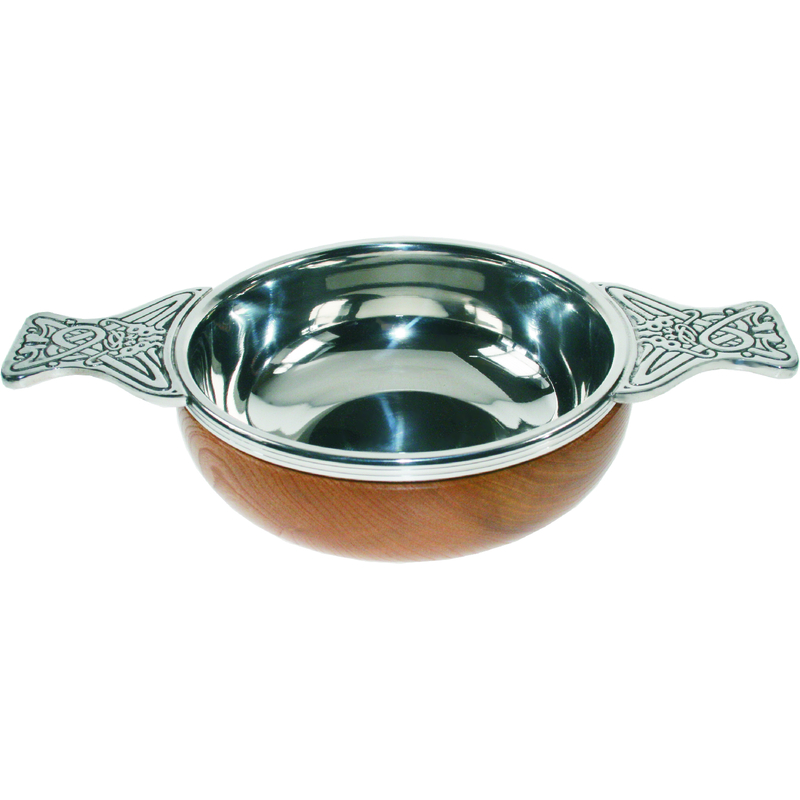 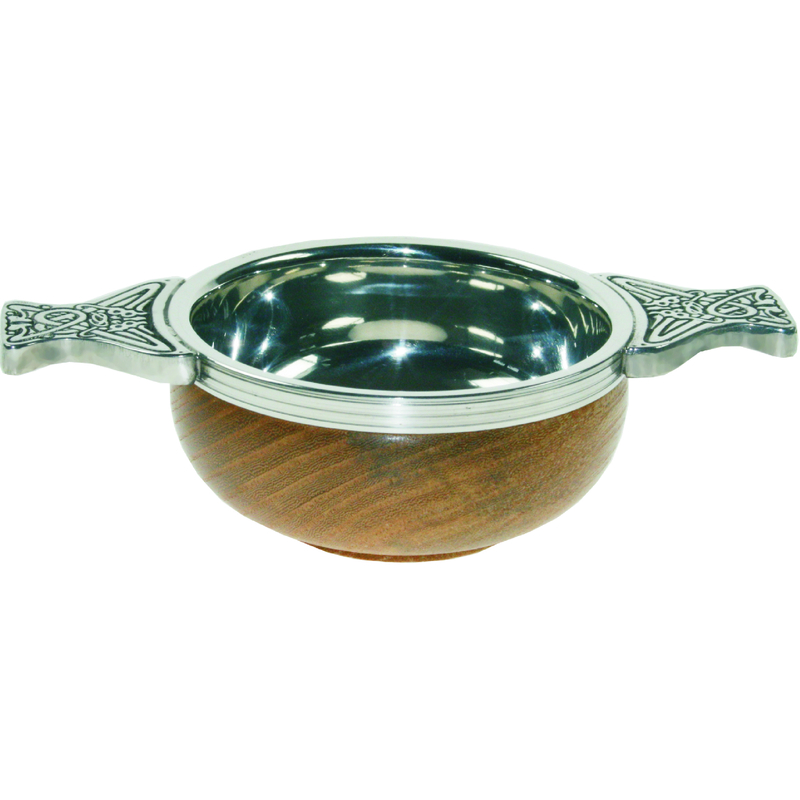 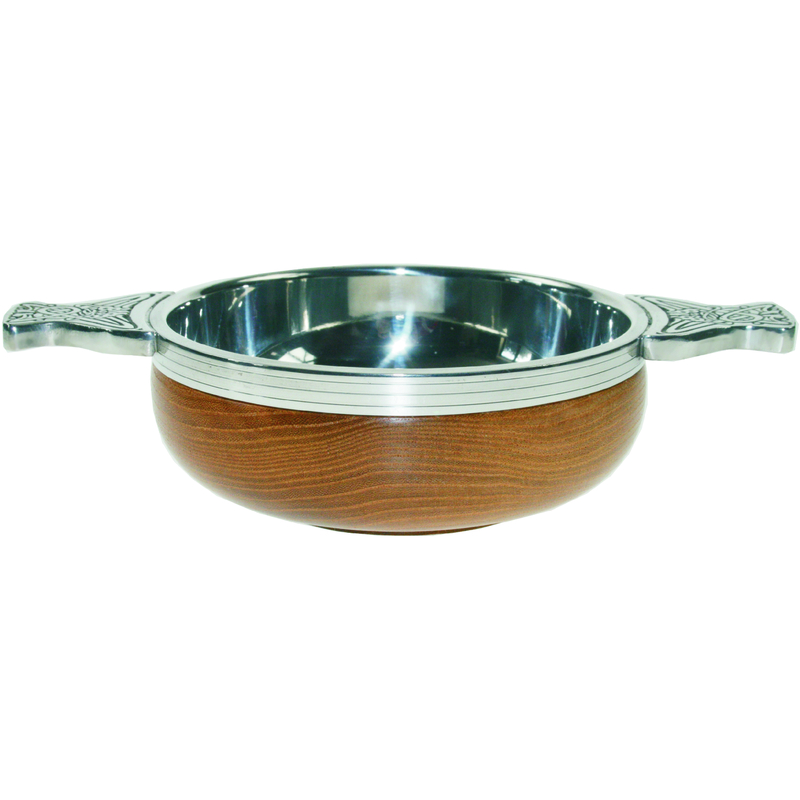 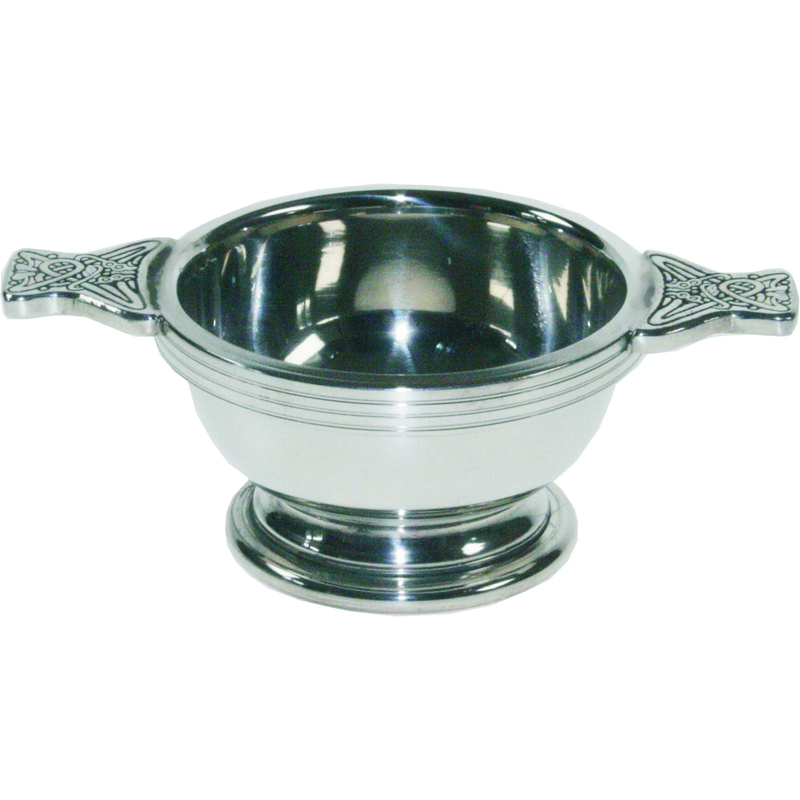 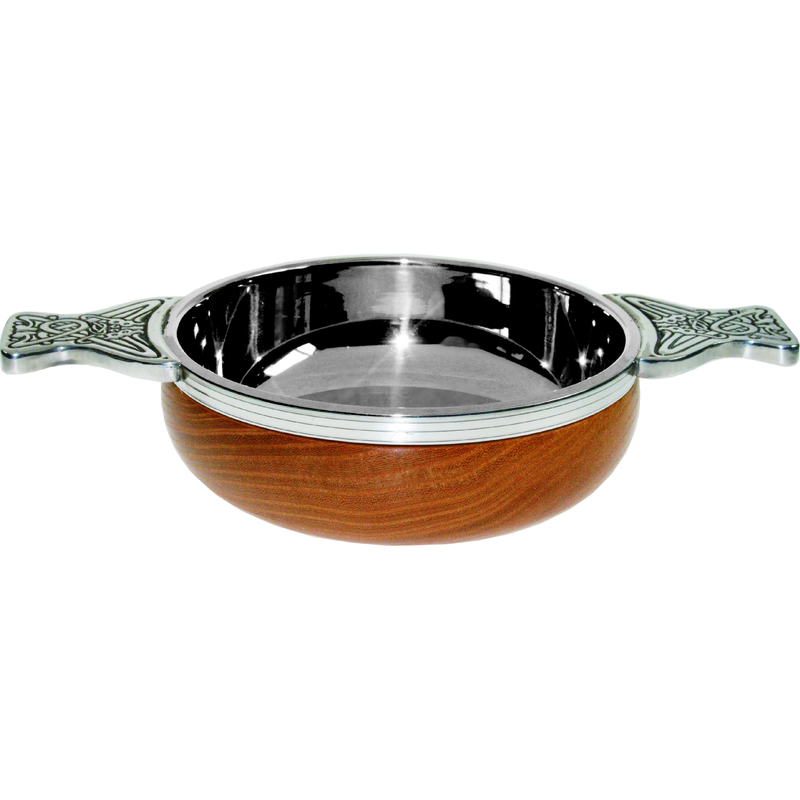 The Quaich from the Gaelic word cuach has a rich heritage in Scotland, they are a uniquely Scottish invention, having no apparent connection to any other European drinking vessel. 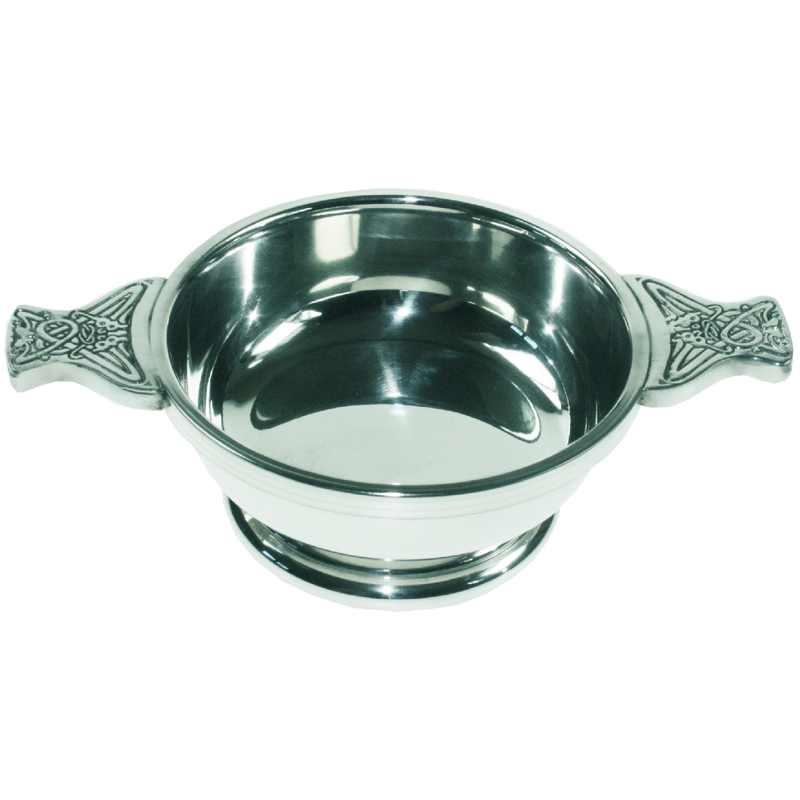 This traditional Scottish drinking vessel was used to offer a guest a cup of welcome and also as a farewell drink, usually a dram of whisky. 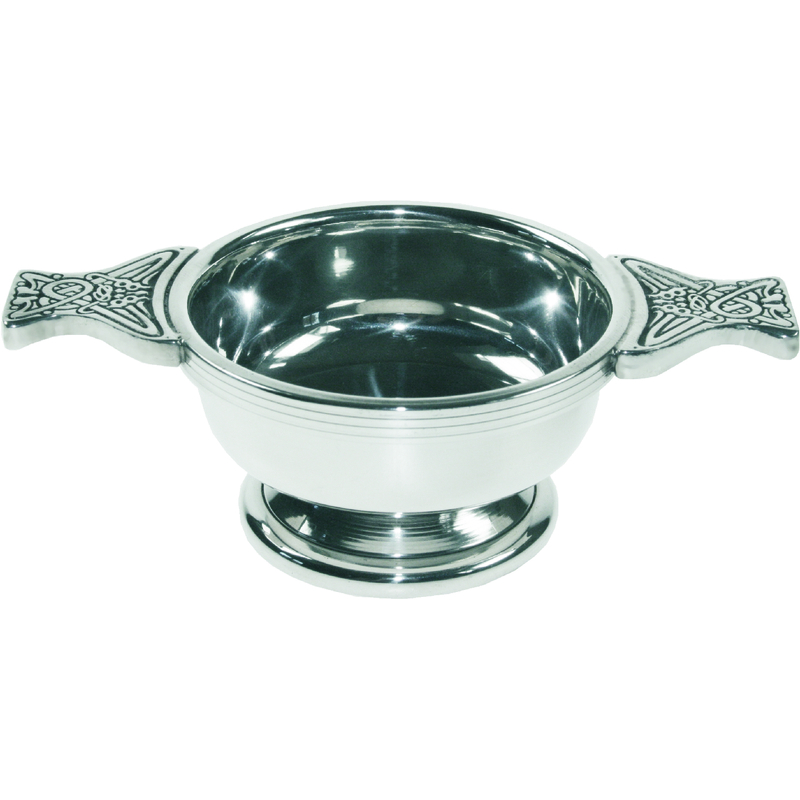 Travellers were known to carry a Quaich with them. 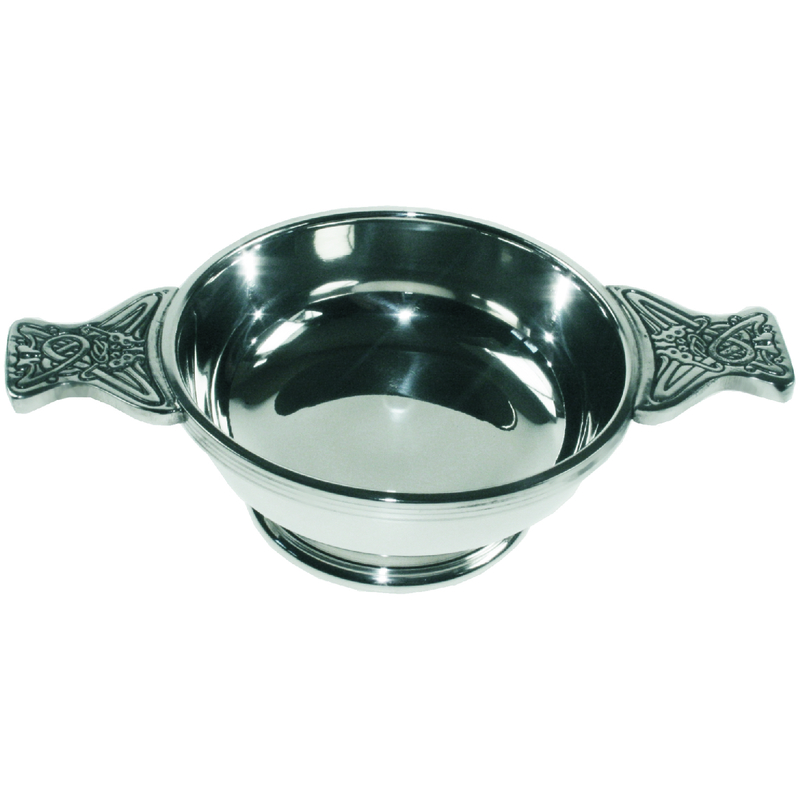 These are hand made from Sheffield pewter using traditional skills passed down from generations and a great gift to present a and a way to thank someone.